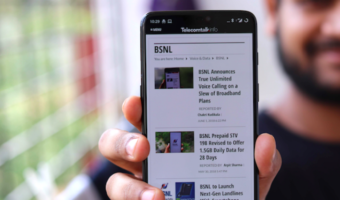 As promised, the National Company Law Tribunal (NCLT), on Monday approved the proposed merger of RCom and Aircel’s wireless business. 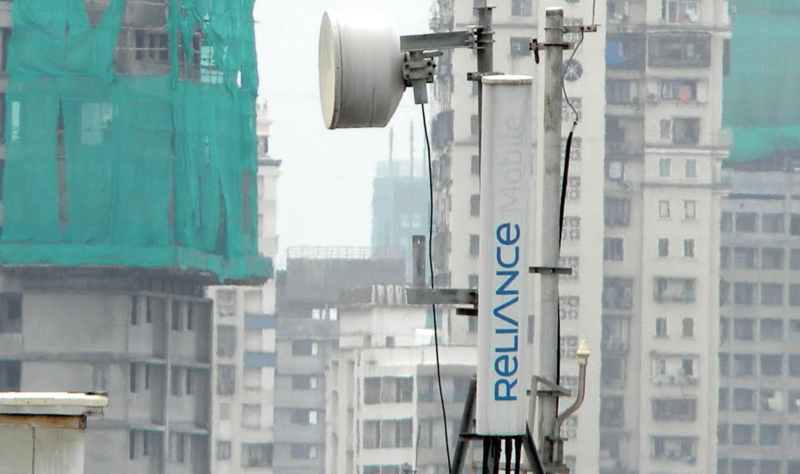 The regulator even approved the Reliance Communications sale of its tower business to Brookfield for Rs. 11,000 crore. Right after NCLT approving the merger, RCom’ shares increased by 19% and ended 16.1% higher on Monday at Rs. 24 per share on Bombay Stock Exchange. Recently, it was reported that Aircel was in talks for an alternate business model if the merger doesn’t get required approvals before September 13, because the final approvals were set for September 13, and the merger needs to be completed by December, as per an agreement signed by both the telcos. With this merger, both the companies are looking to reduce their debt. RCom will merge into Aircel, and a new entity called AirCom will be created. Both the operators will have 50% equal stakes in the combined entity. Further, both the companies will transfer Rs. 14,000 crore of debt to the newly formed entity, minus the deferred liability. For now, AirCom will have earnings before interest, tax, depreciation and EBITDA of Rs 15,000 crore based on current trends. However, AirCom’s debt will go down because it has time to go public, even after completing the merger. 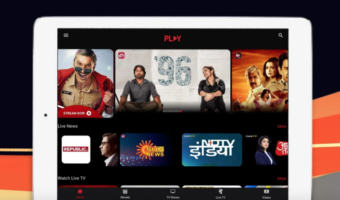 At the moment, RCom is under several financial issues. The company recently revealed that its debt has extended to Rs. 45,700, and is shelling out Rs. 3,600 as interest annually. To be precise, RCom’s debt is currently over 4.6 times its earnings, along with an EBITDA of Rs. 9,800 crore. The Anil Ambani-led company is looking to reduce the debt by selling off its tower arm to Canada’s Brookfield for Rs. 11,000 crore. That said, all the problems of RCom won’t be solved with the merger and tower business sale. The company would be left out with more debt, which it has promised to clear by December this year to lenders. It would be interesting to see how RCom manages to bring down the debt to the promised Rs. 20,000 crore to lenders by December this year. On the flip side, Aircel’s debt is said to be around Rs. 18,000 crores to Rs. 20,000 crores. However, Aircel’s debt is a reasonable one, and the company sold the 2100 MHz spectrum to Airtel for Rs. 3,000 crores. The combined market share will be 14.65% after the merger, even though they’re losing subscribers every month on a bigger note. Aircel and RCOM me we non bda h?Aircel rcom ko kharedegi ya rcom Aircel ko? both are going to be merged and become a single one AirCom. Both of them holding 50% share of each. Good news…now jio will have access to MTS’s 850mhz spectrum with long validity. And also from either reliance or aircel, jio will get 1800 mhz spectrum. I guess one of the operator weak in that area may have to leave their spectrum for 4G.